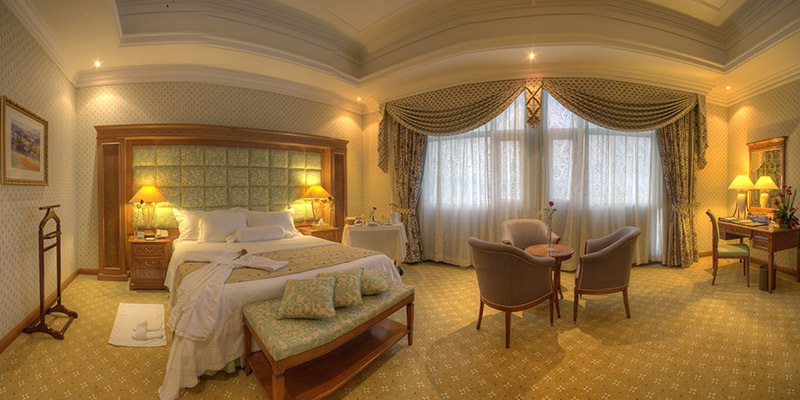 Al Diar Siji Hotel is located in the heart of the city. Minutes away from the Fujairah International Airport, also just a walking distance from the major shopping malls, banks and exhibition centre’s. Al Diar Siji features 89 luxurious rooms and suites offering panoramic views of the Hajjar Mountains and the Indian Ocean. 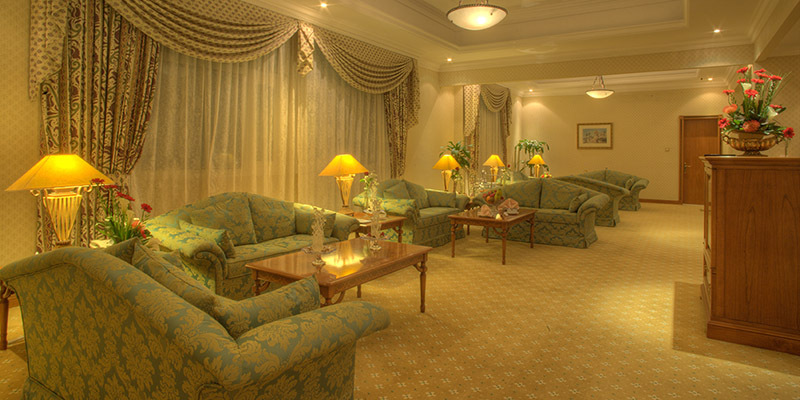 An ideal place to meet your business and leisure needs, this fashionable address among the five star luxury hotels in Fujairah is best known as a business hotel. Our hotel is the most ideal venue for corporate meetings, conferences and weddings offering impeccably luxurious surroundings that attribute immensely to their grandeur and success. 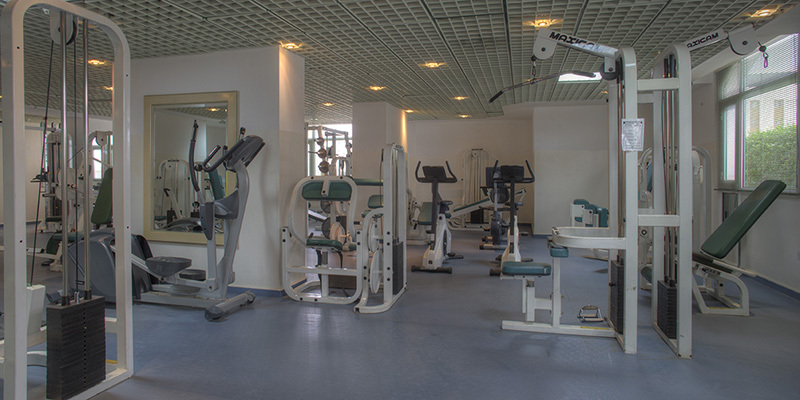 We have the recreational options that heavily pampers the business guests includes gymnasium, swimming pool sauna cabins, Jacuzzi, steam rooms, bowling alley, tennis courts and hair dressing and an underground parking. Al Diwan is the signature restaurant at Al Diar Siji Hotel in which you can enjoy the lavish breakfast, lunch, dinner buffet as well as à la carte menu. There is a daily variety in each buffet with different chef specialties. Fine seafood platters for you and your beloved ones. If you care for a breathtaking lunch or dinner to feel the depth of the warm Arabian Gulf, then you shouldn’t miss your chance of getting some of the sumptuous artistically cooked seafood. Siji Café is a delightful place for a get together whether it’s for business or leisure purposes or for leisure purposes. You can enjoy reading and watching the latest news while having your favorite drinks. Allow yourself to cool down by the pool side. 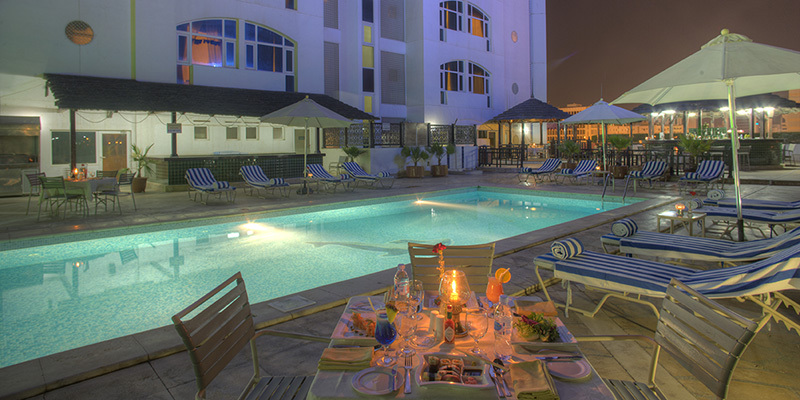 Treat yourself with a delicious meal along the light breeze of cool pool waves. Spend some quality time with your beloved ones and create stories to tell your friends back home. Billiards, drinks, music, tv screens, all of the excitement is in the exotic Zorba Bar. Get your group of friends to show them your abilities in billiards.